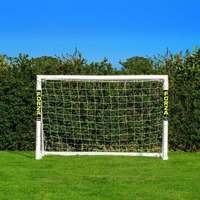 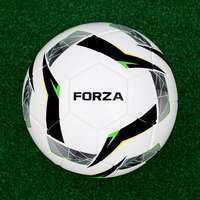 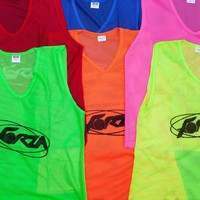 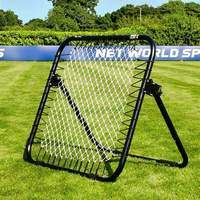 FORZA stocks a plentiful range of training equipment for football players looking to improve their speed and agility. 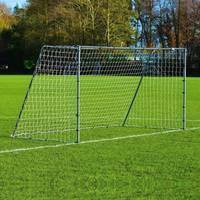 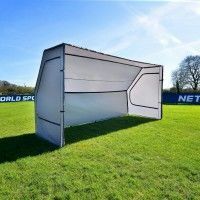 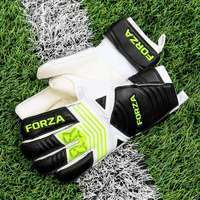 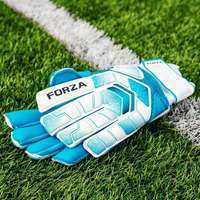 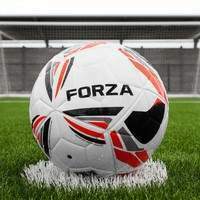 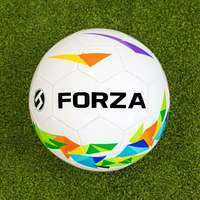 With speed ladders, hurdles, speed chutes and slalom poles available, FORZA UK will help give you a head start on the opposition defence. 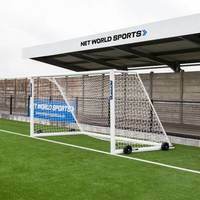 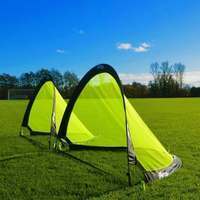 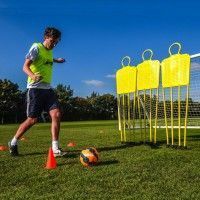 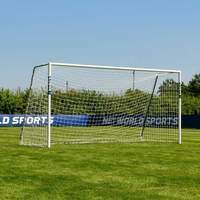 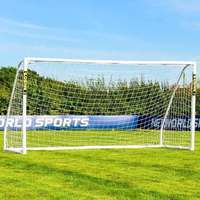 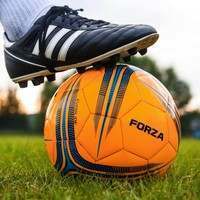 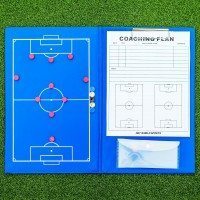 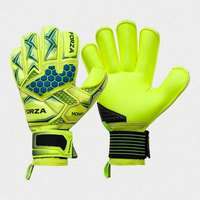 Lightning speed can win matches, and our top of the range training equipment has everything you need to gain these essential football skills.